Being an outstanding partner for independent crane builders and retailers across the world is our business and has been for almost a century. Together we deliver tailor-made solutions and share the common goal to simply be successful. 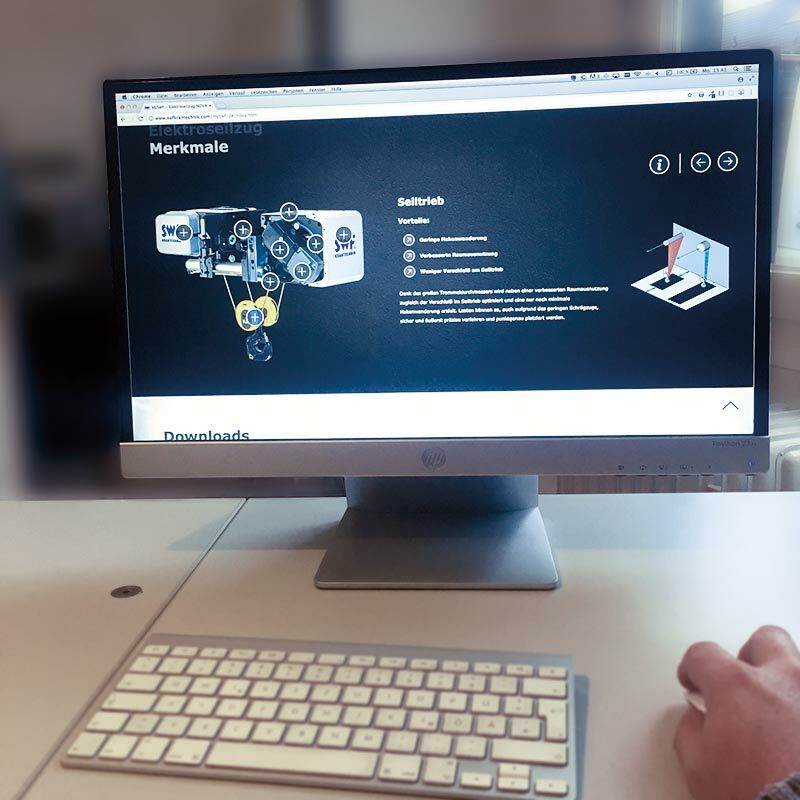 SWF KRANTECHNIK makes it easy. 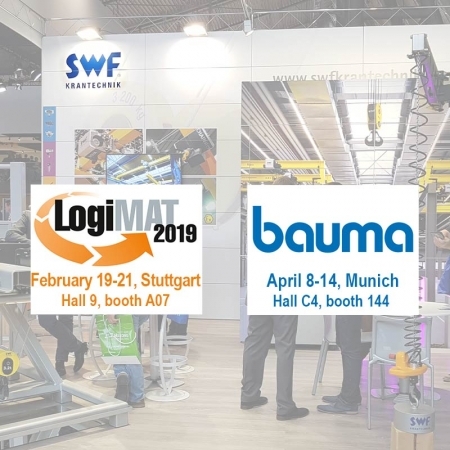 Thanks to the competent, friendly support of the entire SWF team, I can easily provide my customers fast, comprehensive service for hoisting equipment and crane components. Tandem operation is fast and easy to implement with NovaMaster. Price-performance ratio, delivery time, quality and technical design were the main reasons why we chose SWF components. Due to the flexible, standard crane components from SWF, we can easily implement tailormade crane systems for our customers. Our partnership over the past 20 years has enabled us to grow into one of the leading crane manufacturers in our region. 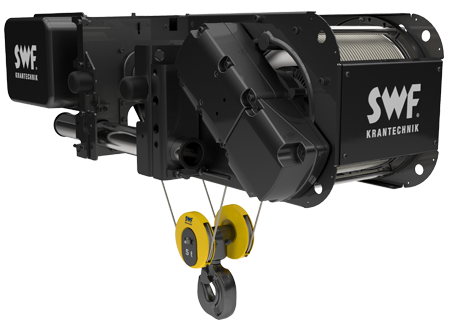 Our partnership with SWF Krantechnik enables us to provide customized, powerful hoisting solutions in the Netherlands – and makes both our company and customers more successful! Our customers want efficient, safe hoisting solutions from a solid partner with a reliable background. As a world leader for hoisting equipment, SWF is the ideal partner for our needs. We are proud to cooperate with SWF for over 35 years. That makes us more than just business partners; we are like family. SWF creates offers very quickly so we can promptly send a suitable bid to our own clients. 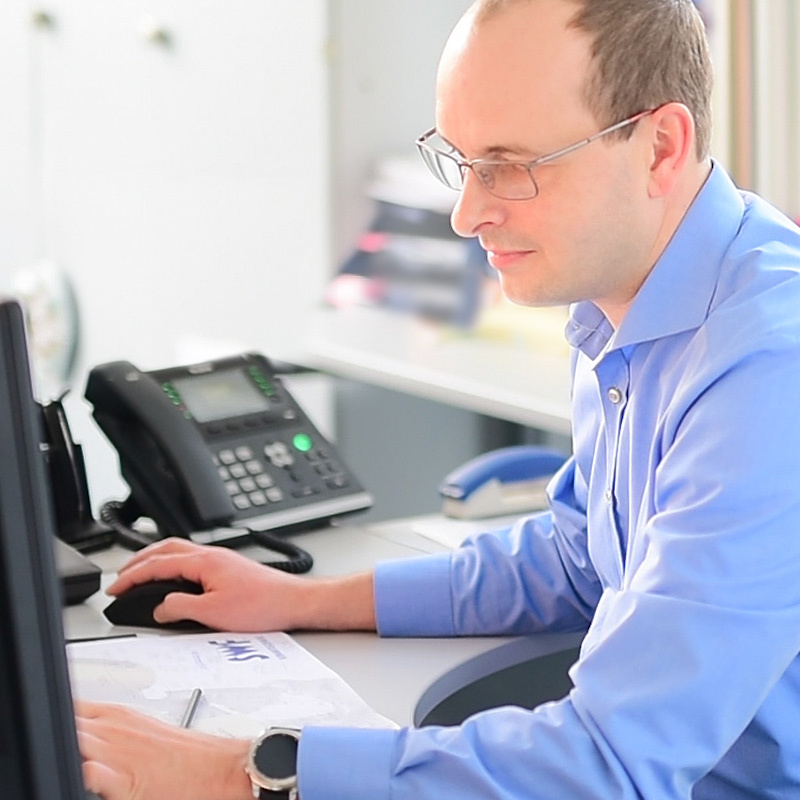 In the case of malfunctions, we receive fast support from a highly competent technical team. We have worked together with SWF for many years and are very satisfied with both the company and its products. SWF has been a very reliable partner for many years. We can offer, build and deliver robust technology to all our customers. 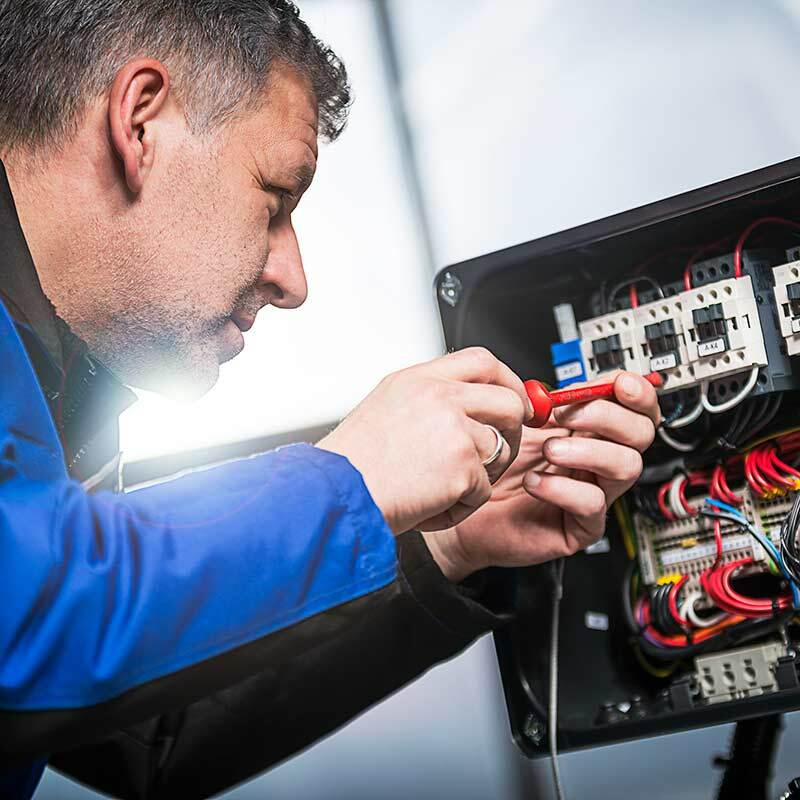 Thanks to the highly competent employees and service at SWF, we incorporate the entire spectrum of components and extensive electrics to manufacture cranes sustainably and with compelling benefits. We are very pleased with the quality of the products & services provided by SWF. SWF enables me to deliver customized and powerful hoisting & lifting solutions in Pakistan. We look forward to doing business with SWF for years to come. 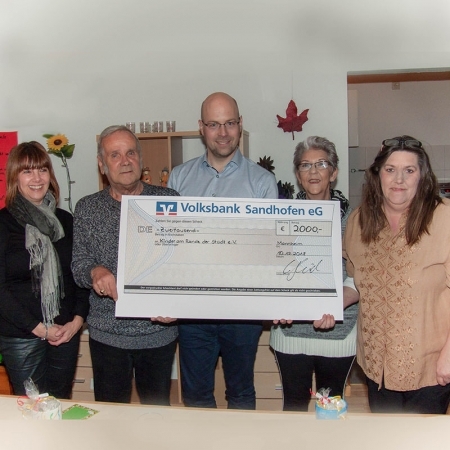 HAISCH KRAN has partnered with SWF in the areas of components and services for over 60 years. We value the close, professional atmosphere of our cooperation. 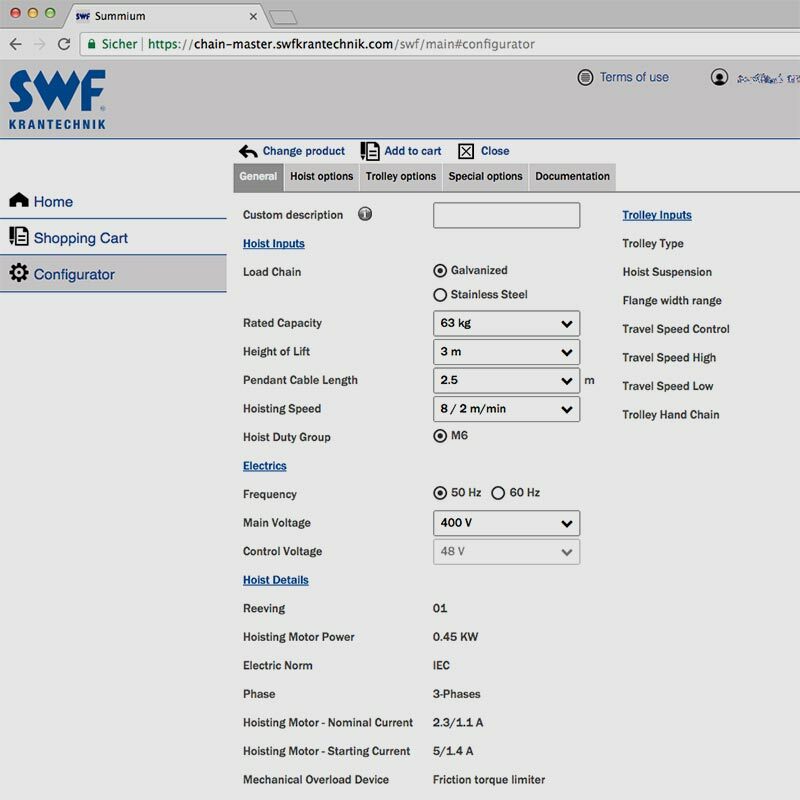 The standardized components of SWF enable us to implement high-quality, specialized solutions tailored to our customers’ needs. I am delighted to have SWF as a strong partner at my side. Critical points are already identified and eliminated during the bidding phase so we can optimize all processes in a project. 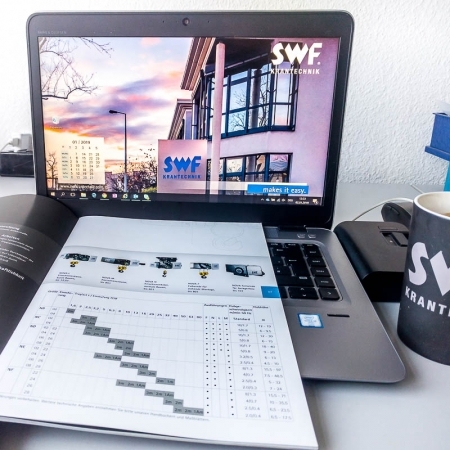 We are proud to work together in a professional and still familiar way with such a great business partner as SWF on our side, to implement many projects at the area crane components and service also in the future. We look back on the successful cooperation for almost 34 years, since the establishment of our company at July 1985. Perfect training, really good to get to know the company and all the different aspects. This would definitely help in the future to represent SWF!